Sidharth Shukla joins the India’s Got Talent family as host! S S Rajamouli to create a museum of his upcoming film. 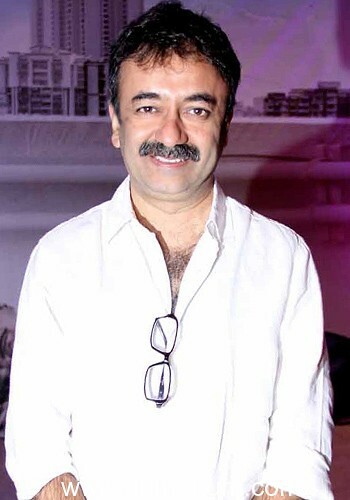 Rajkumar Hirani celebrates R Madhavan’s success.